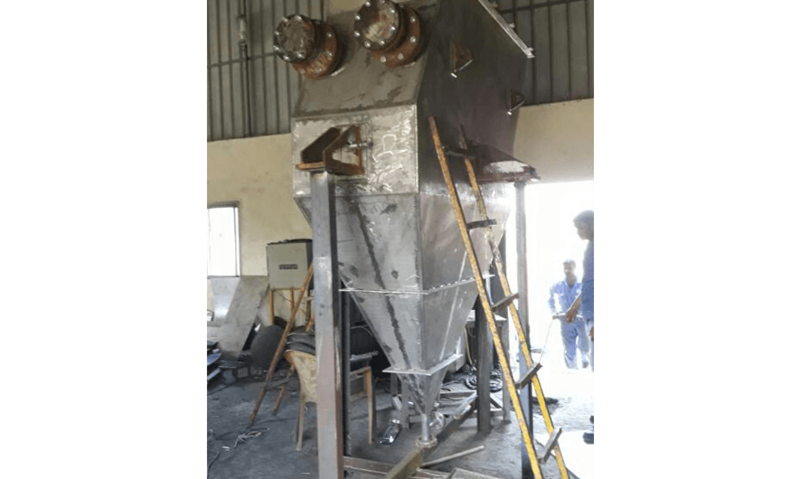 Lamella Clarifier uses chemical addition followed by three stage flocculation. Coagulant & polymer are injected in to the influent wastewater prior to entrance in to the flocculation zone. They are often used in primary water treatment in place of conventional settling tanks. 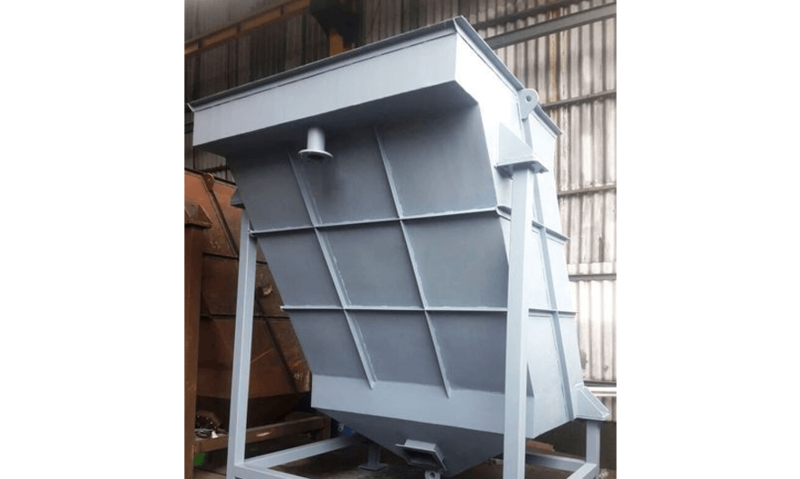 Lamella clarifier uses a series of inclined plates. These inclined plates provide a large effective settling area for a small footprint. 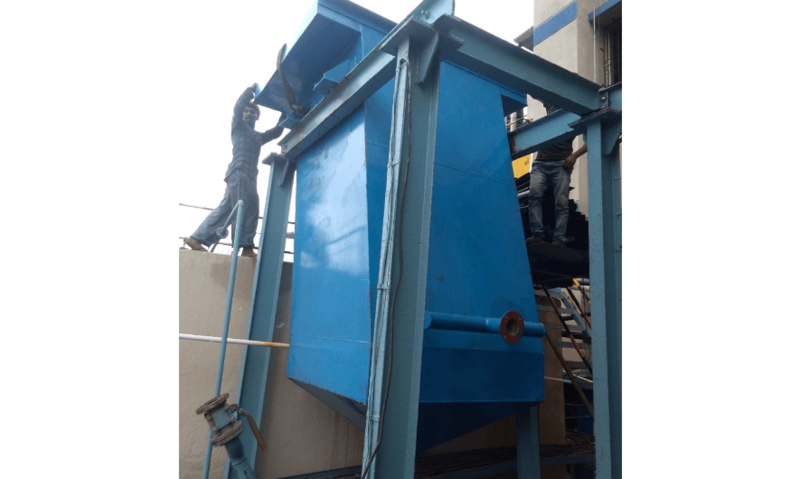 AET provides customized lamella clarifier according to client need & availability of space; which can give high degree of separation.